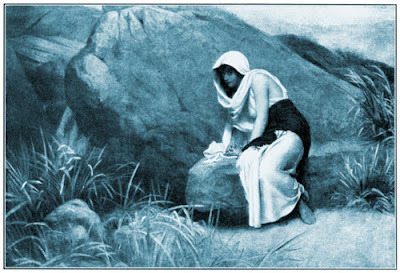 EL ROI - "The Lord Who Sees"
At the wilderness, Hagar the Egyptian slave woman an outcast names the lord “El Roi” - The Lord who sees. THE LORD WHO SEES !!! – How powerful? What are the emotions running thru her mind when she called out the GOD Almighty (El Shaddai) with that name? It’s a story that everybody knows…it is the story that everyone has read. Every time I read, my heart weighs heavy for that poor Egyptian woman. 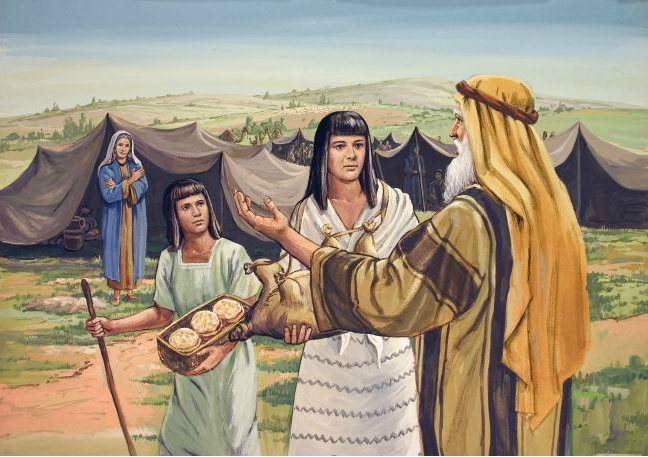 Banished from the land into the desert by her Master Abraham, father of her son who should stand up for her. Powerless, Penniless, Angry, Afraid, No hope for future with her world falling apart she makes a plea to the lord. 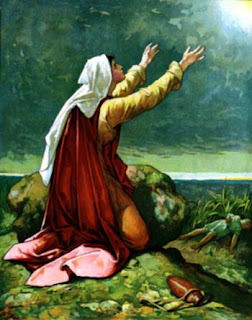 To the lord of the Abraham, to the maker of heaven and earth when she runs away the "first time" from her masters unable to handle the harshful treatment. Her spirit is crushed, her soul aches, her tears pours directly from her heart in agony, she cries a river. She hears the Angel. The Angel of GOD gives her the promise of GOD to the fleeing Pregnant Hagar to go back to Abram & Sarai (Later called Abraham & Sarah). Things did not change in a minute. Things are not rose and red around there. Yet, with the hope she walks back only to be banished. El Roi didn’t come just once to her. He comes again restores her hope and he keeps his promise to her and make a nation out of her Son. Yes,…We serve a Lord “WHO SEES”,.. Who SEES thru our situations, trials and tribulations! Our afflictions he know. In all circumstance, his WILL alone be done. As I think deeper, I wonder if Hagar hoped “Unlike me, my son will grow into a free man” - when she agrees to bear a son for her Master. Yes, Hagar and Ishmael are freed by Abraham their master,..but into the wilderness. Like we are Free. But we are in wilderness of this tempting world. 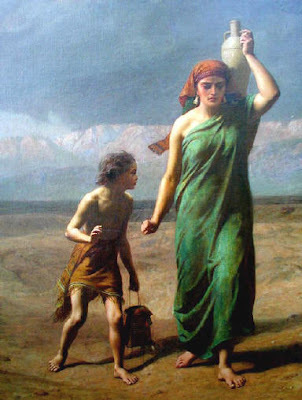 “Ishmael” – God Listens” when we walk thru the wilderness. But its thru “Immanuel – God is with us” who died on the cross for our sins, our life is restored for eternity. Let us all revere El Shaddai, El Roi ! Let the Heaven Praise the king of kings, lord of the lords! GOD BLESS!!! Its been few days since GOD had put this word in my heart to write. It took all this time to get this on draft. Distraction,..busyness of the daily life,..got ruminant of past, its poignant reminders, some kind of sudden hopelessness of this life filled me to the point that I was alarmed in spirit that I should get this online as soon as possible. The word as you know is PRAYER. 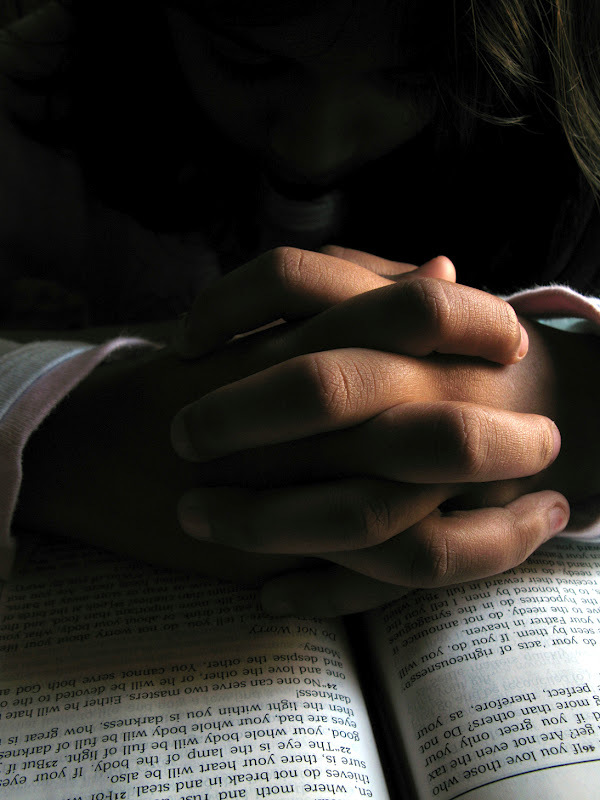 Jesus Christ in the book of Matthew 6:5–15 has already given a prayer template. Would this small passage be just enough? Really…??? the prayer can be done rejoicing his love and wonders of his amazing grace, exalting his majesty in a thankful tone. Stoic..,? drained out? still keep the prayer in the lip…at the least. It helps. God is awake and he listens. Do you know our Muslim brothers sisters by law need to pray to GOD 5 times. FIVE TIMES! And they are thankful its FIVE times. The legend says if its not for MOSES (Prophet Musa), it would be Fifty Five times. Do you know Judaism ask for 3 time prayers? Old testament talks about praying Three times in the Book of Daniel and Psalms. How many times we pray? Once in the morning? Let me be honest, I hardly made a good one prayer in the morning. But then I changed I made it a point to make a prayer in the morning and one in the night along with Bible reading. I see a big difference. However I have noticed most of my Catholic friends praying “GRACE” before their meals. Muslims have this too. 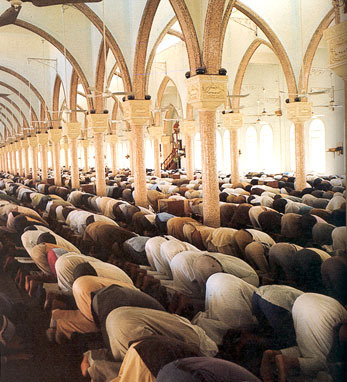 In general I guess we need to make sure we make atleast 2 – 3 prayers a day. With morning prayer Surrendering the day to GOD, Thanking GOD during the course of the day and Thanks giving prayer before bed. Don’t forget the wear the ARMOR OF GOD as you make your morning prayer. 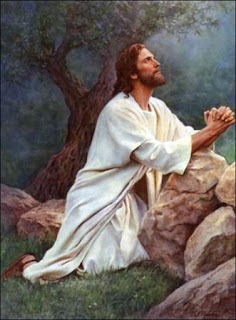 As you see Jesus teaches us to seek and pray for GOD’s kingdom in the first half and later talks about OUR needs. 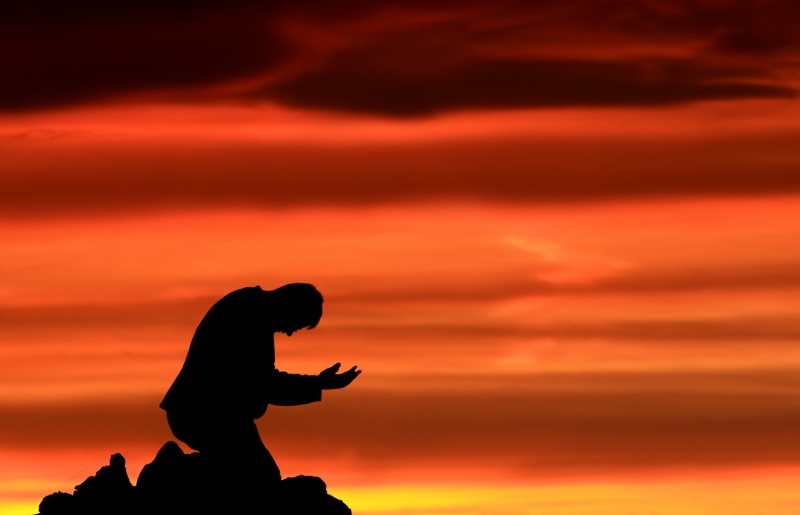 Prayer is not meant only for needy Christians. It is meant for every Christian and it is needed every day. That’s why Jesus said in Mathew 6: 5 “And when you pray” not If you pray. Prayer is the communication, conversation between you and GOD. A Family, A Corporation, A School/University, A Friendship excels only with better communication. 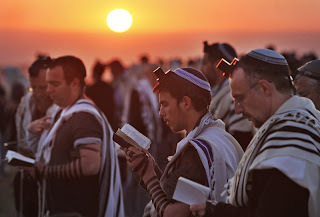 For our better spiritual enlightenment and blessed life PRAYER is the only remedy. C’mon, Lets keep it going!! !